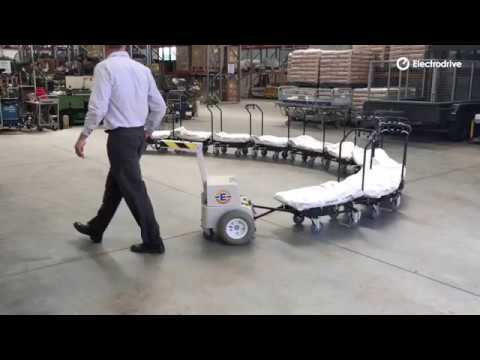 Everyday the Fallshaw Group of companies provide mobility solutions and products to businesses all over Australia and the world. 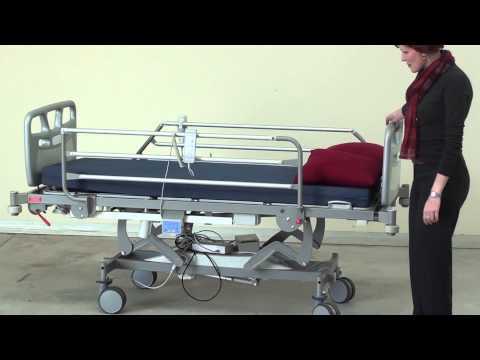 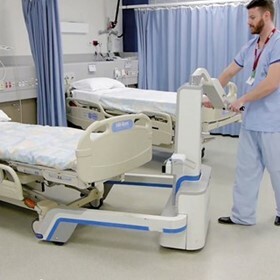 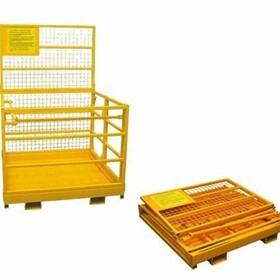 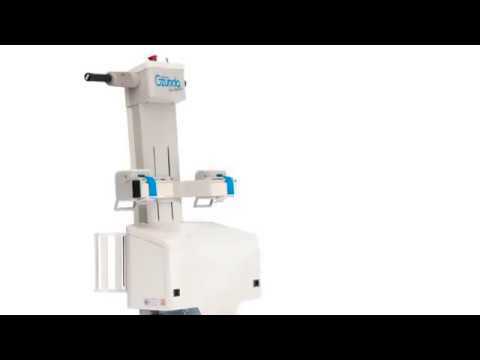 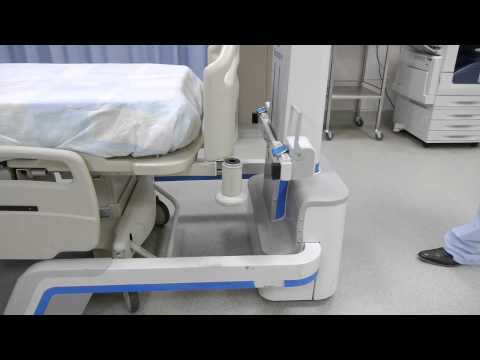 As the experts in mindful moving, we manufacture and supply products that are designed and built to minimise the risk of workplace accidents and injuries associated with pushing, pulling or lifting heavy loads in the healthcare, commercial and industrial sectors. 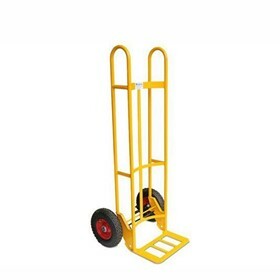 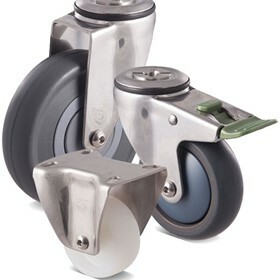 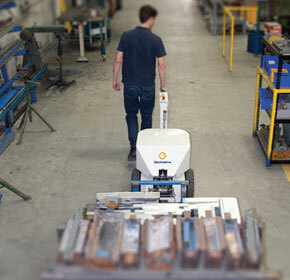 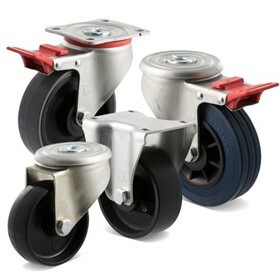 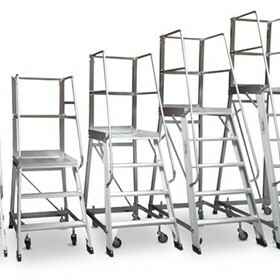 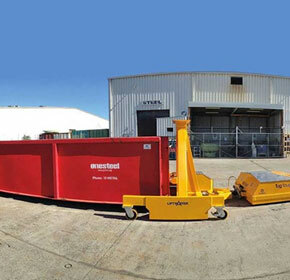 Comprised of some of the biggest brands and providers in materials handling, our massive range of Australian made Fallshaw wheels and castors, Electrodrive electric tugs, Gzunda bed movers, Liftmaster bin lifters, and the Castors & Industrial range of conveyor systems, scissor lifts, access equipment, pallet trucks, trolleys and everything in between, all work toward keeping you and your workplace safer. 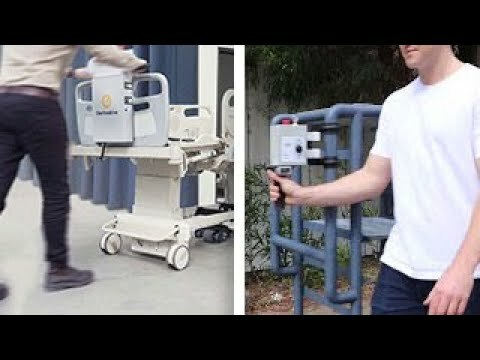 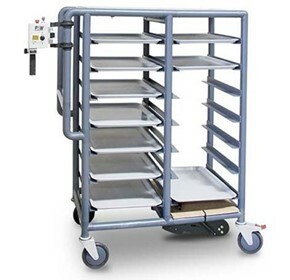 So whether it is reducing the risk of forklift related accidents, providing hospitals with safer moving equipment, or keeping your trolleys running efficiently, the Fallshaw Group has you covered. 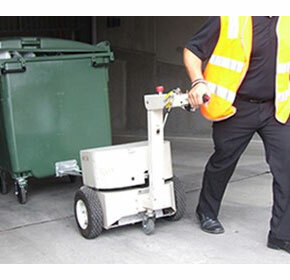 Why not contact one of our representatives for a free assessment of your workplace, or to discuss how the Fallshaw Group can keep your business operating efficiently and safely? 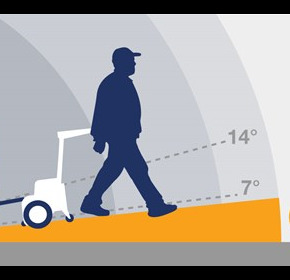 Six degrees of separation - the difference between safe and unsafe ramps. 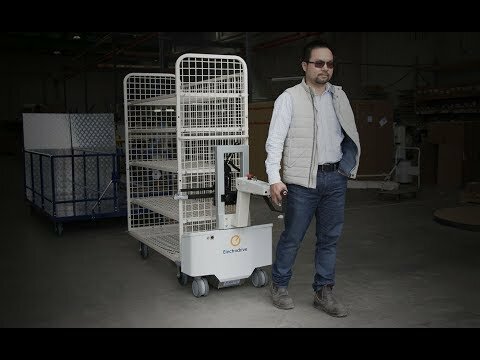 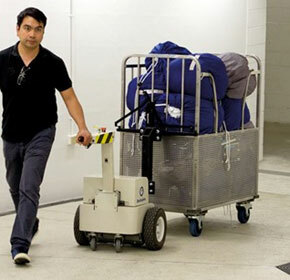 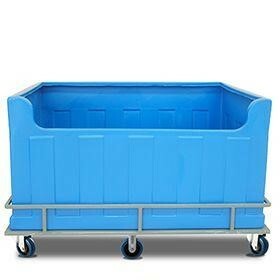 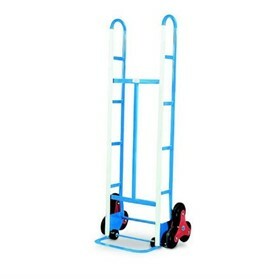 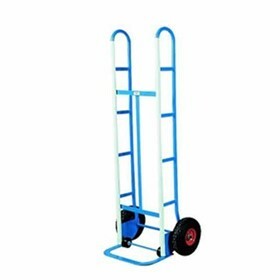 A company providing waste and linen collection services needed a better way for their staff to move their tall heavy trolleys throughout a busy hotel, hundreds of times per day. 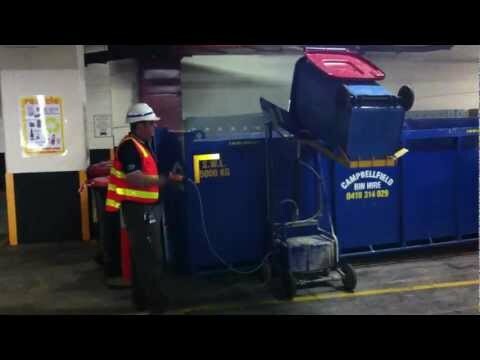 Implementing a waste management plan for a residential facility of 250 apartments. 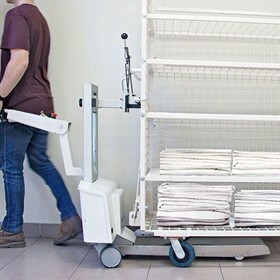 A recent landmark compensation case awarded to a Queensland man, and covered in the Sunshine Coast Daily, highlights the dangers of forcing workers to move and lift heavy loads all day. 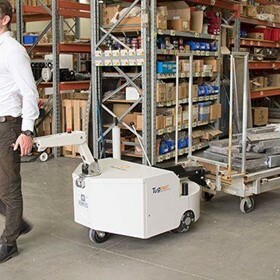 EAS Catering selects Electrodrive tugs to help their staff safely deliver 90,000 meals to hungry airline travellers every day. 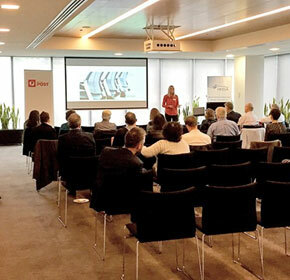 We were on hand for this year's Human Factors & Ergonomics Society of Australia (HFESA) conference to help reinforce the message of safety and ergonomics in the workplace. 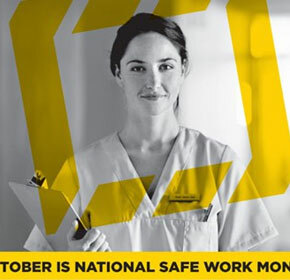 The Fallshaw Group is committed to spreading the word of safety in the workplace and nobody is more committed to the safety of his staff than General Manager Emmanuel Camilleri. 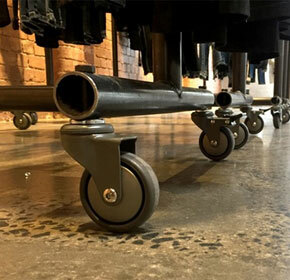 As Spring rolls in, young fashionistas all over the country will be hitting the stores, looking to spruce up their wardrobes. 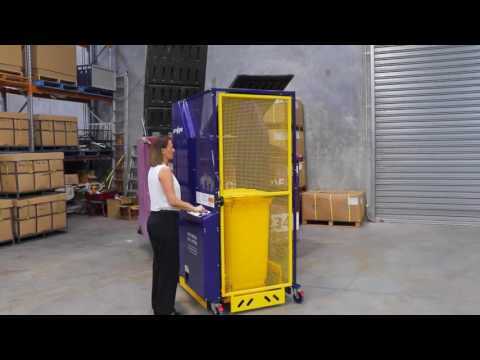 Electrodrive designed a process to help a major duty-free outlet inside Melbourne International Airport reduce the risk of musculoskeletal injury to staff, increase delivery efficiencies and reduce collision risk with passengers. 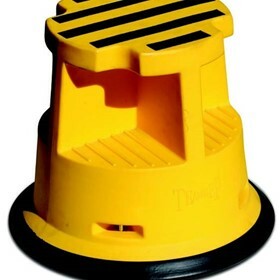 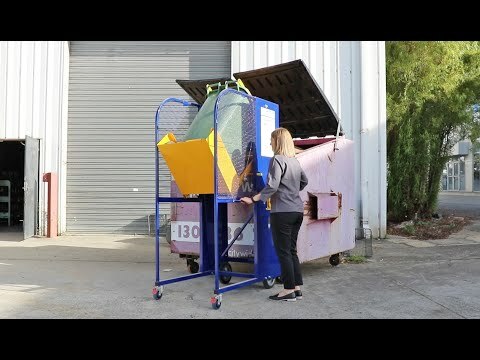 The design and manufacture of refuse and sweeping equipment is literally big business for this well-known Australian manufacturer. 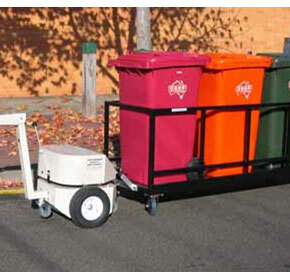 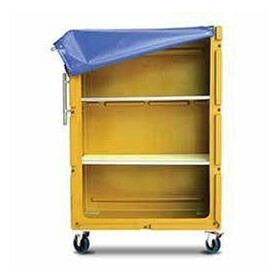 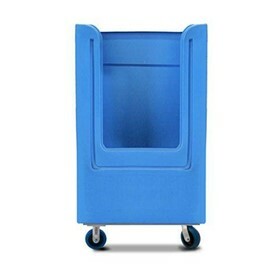 The Electrodrive Waste Bin Trolley system complies with Worksafe's Victorian Occupational Health and Safety Guidelines for collection, transport and uploading of non-hazardous waste and recyclable materials (June 2009). 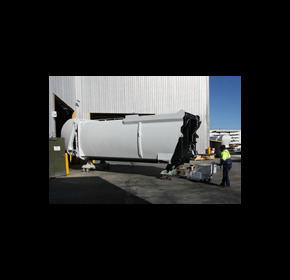 Electrodrive and Marand Precision Engineering delivered a turnkey solution for the Boeing 787 Dreamliner. 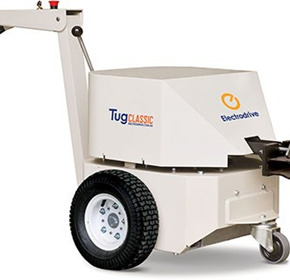 The Tug Classic comes standard with automatic electromagnetic park braking, forward and reverse drive controls, variable speed control, lever operated throttle, a high capacity programmable controller and an emergency brake release. 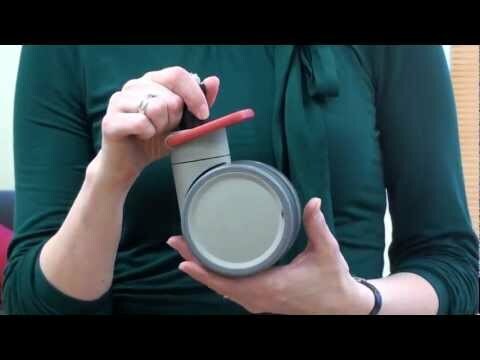 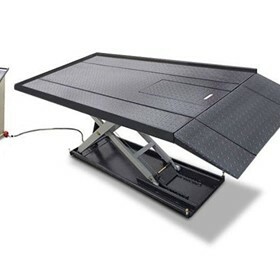 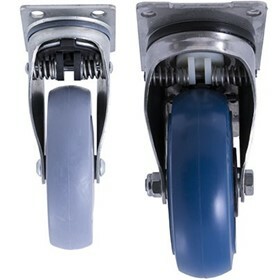 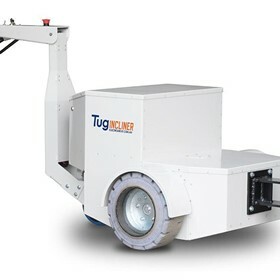 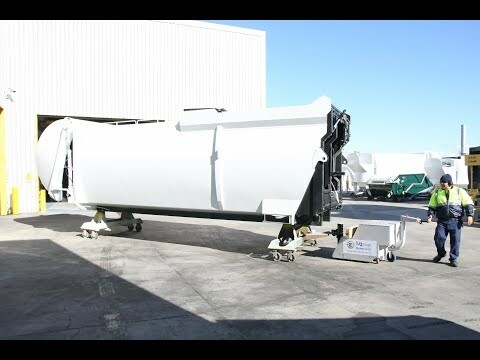 Electrodrive's Tug Tough - a custom engineered and low cost implementation solution for big business. 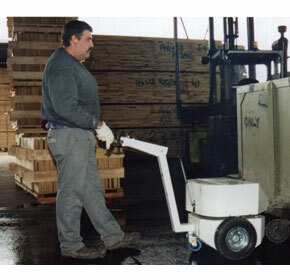 Trolleys are often pushed manually to transfer packs of green or dry timber into areas where they can be mechanically removed. 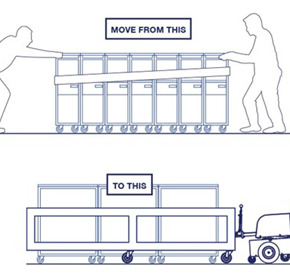 Moving up to 20 tonnes within your factory or facility can be accomplished in a number of ways. 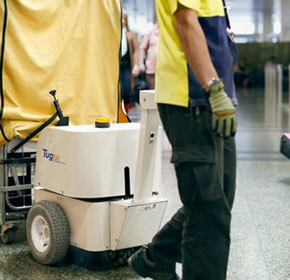 But how many of those achieve the task safely, involving just one operator? 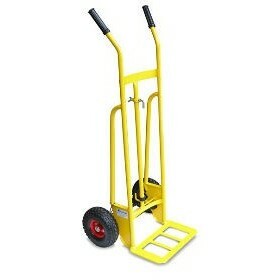 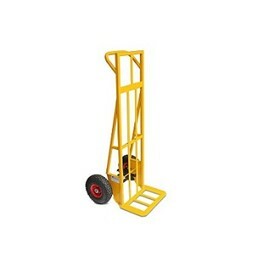 Does your business run expensive gas or petrol-powered forklifts? 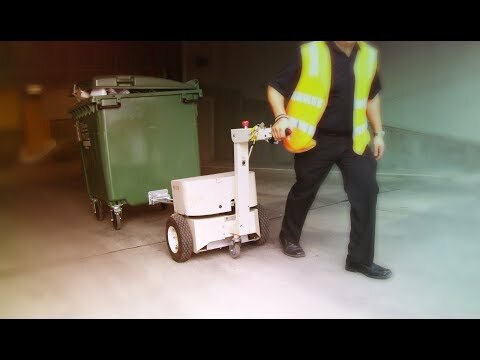 Do you or your staff breathe in dangerous forklift fumes? 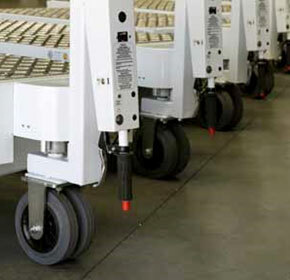 Are you worried about risks forklifts pose to pedestrians in your workplace?